Exceptional custom estate nestled on 1.3 acres in prestigious Atlanta Country Club*Rich w/timeless quality & design yet exuding warmth & character*Show-stopping features include: spacious formal rms, exquisite millwork, intricate ceiling details & hearth rm accented w/reclaimed beams*Chef&apos;s kit w/high end appliances &, 2 granite islands opens to hearth rm w/stone firepl*Lux owner&apos;s retreat on main w/sitting rm & stone firepl*Mahogany library*Unbelievable terrace level*Resort style living w/pool & pool house w/outdoor kitchen*6 car garage*Seller will update & paint! 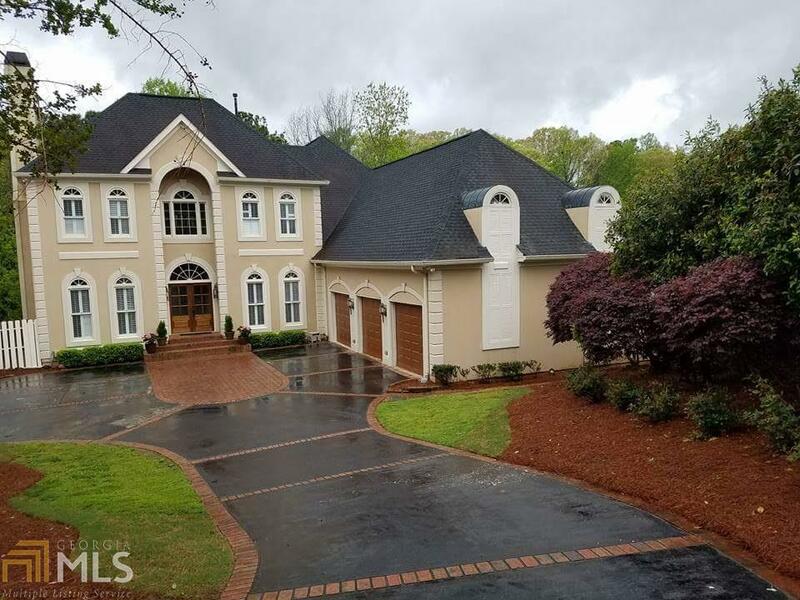 Breathtaking custom estate situated on the best cul de sac lot in Atlanta Country Club surrounded by the 11 acre McFarlane Park. This lot offers unmatched privacy. A classic painted brick exterior coupled with the sleek and modern spaces of today. Circular drive sets the stage for pure opulence upon arrival. 22&apos; grand foyer, chef&apos;s kitchen with views to entertainment areas including indoor/outdoor covered living spaces. 5 fireplaces strategically placed to create ambiance throughout. Preplanned terrace level features screening room, recording studio and elevator shaft. LUXURY, QUALITY AND ELEGANCE ARE THROUGHOUT THIS MAGNIFICENT GATED ESTATE IN ATLANTA COUNTRY CLUB. 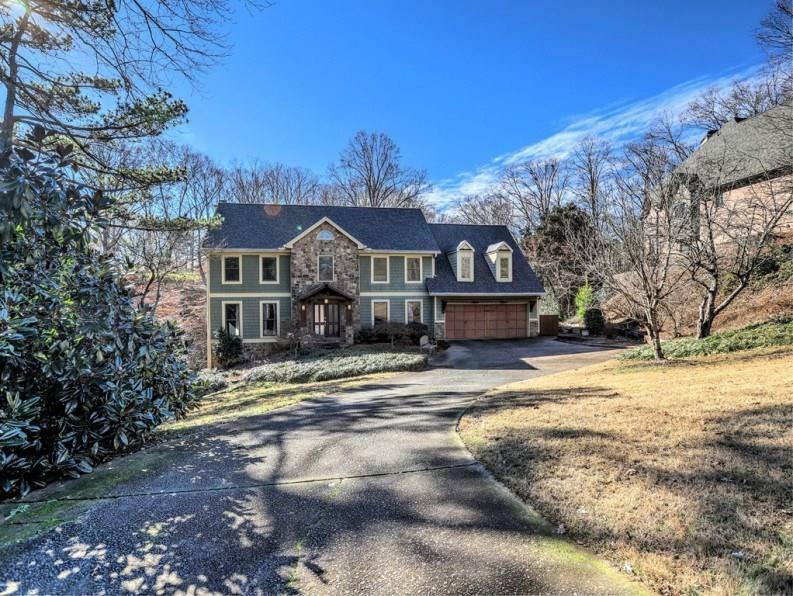 THIS HOME WILL EXCEED YOUR EXPECTATIONS IN EVERY WAY FROM THE EXQUISITE FOYER WITH CURVED STAIRCASE, GENTLEMAN&apos;S LIBRARY, BANQUET SIZED DINING ROOM, AND FABULOUS KITCHEN TO THE AMAZING POOL AND POOL HOUSE. BATHS, NEW KITCHEN, UNBELIEVABLE UPGRADES IN 2008. EAST COBB&apos;S TOP RANKED SCHOOLS! 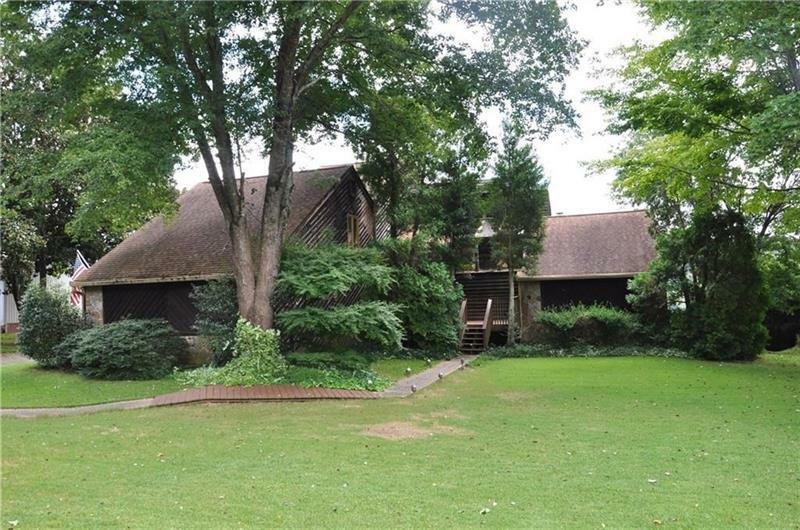 Incredible opportunity to acquire one of the most desirable golf-front homes in all of Atlanta Country Club. 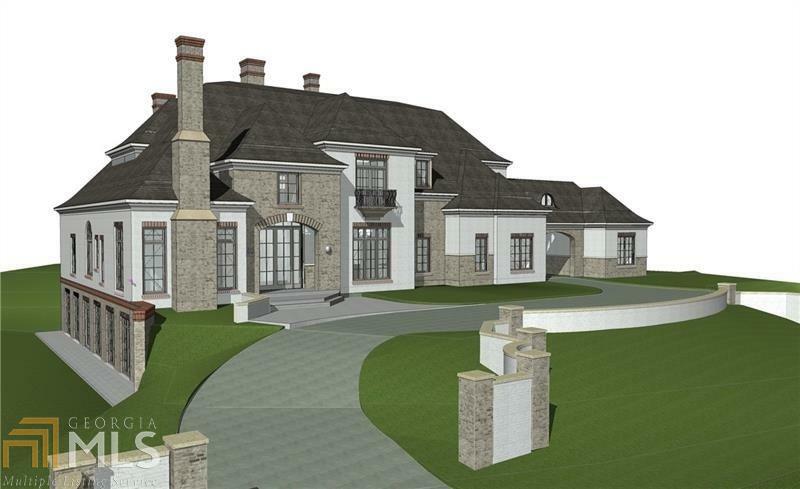 Grand European-inspired estate overlooking the 9th tee/fairway leading to the clubhouse. Resort-quality grounds include pebble tech pool, overflow spa, hot tub, bluestone patios & stone fireplace. Gracious interiors boast abundance of living & entertaining space, including former Atlanta Homes & Lifestyles kitchen of the year. 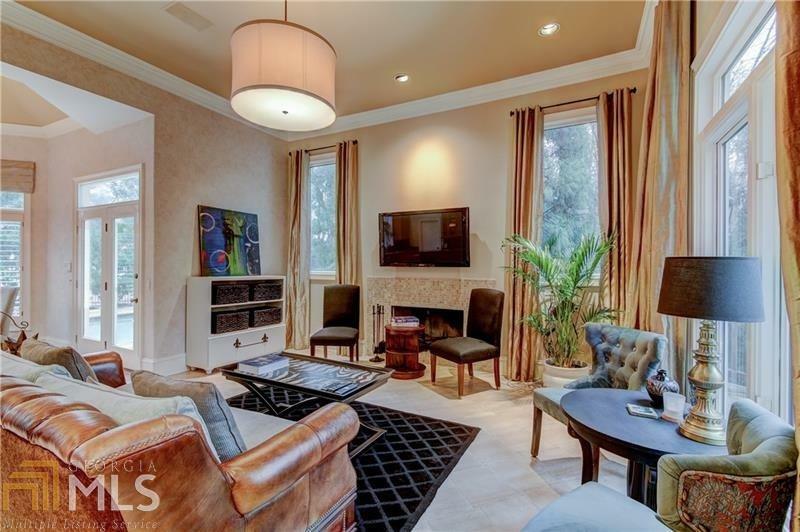 Master-on-main w/ fireside sitting room. Finished terrace level offers gentleman&apos;s bar, gym, billiards, kitchen & guest suite. Truly spectacular in every way, this home is perfect! Brick and stone construction. Three full exquisitely finished levels. Features include 10&apos; ceilings on main with treys and vaults, 9&apos; on second, full finished terrace level with 10&apos; ceilings. Main level features gracious living room, office, keeping room, 2nd office off kitchen, master bedroom. Enjoy the screen porch overlooking 10th green and 17th fairway and listen to the babbling brook. (No part of the house is in the flood hazard area). 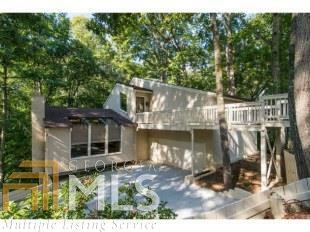 Upper level has 3 BR and 4 BA plus studio or another family area. Lower level w/exquisite bar, pool table room and rec room. Grand Manor roof with lifetime warranty. Warm and charming! 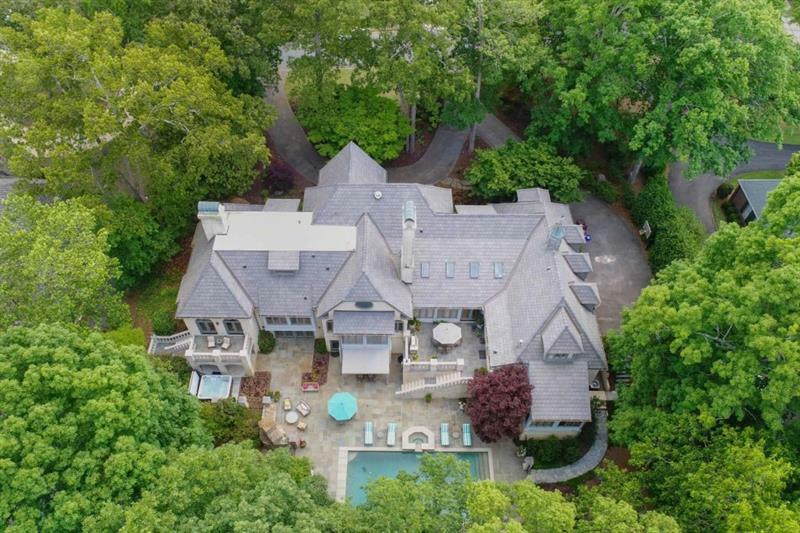 Imagine this..walking into your custom built estate on a quiet cul-de-sac in Atlanta Country Club and head either to the golf course/tennis cts/or to your own incredible pool in your bkyd with beautiful landscaping on 3/4 priv lot. Whether you enjoy entertaining or want the BEST schools in an active community, this has it all. The home has tons of features: 2 mstr/laundry rms-one up and one on main, gleaming hdwds, bright windows, stone flooring, granite, custom cabs, vaulted bkfst rom, fin terrace lvl w/exercise room. The best part-UNDER appraised value! *** NOT IN A FLOODPLAIN *** Amazing Updated All Brick Riverfront Property in the Walton High School District. Features include: Large flat riverfront lot; Family/Great room with vaulted ceilings, wet bar and views of the river; Gourmet kitchen with large island, granite countertops, gas range and more views to the flat backyard and river; 2 Expansive master suites with updated bathrooms; Inviting separate living and dining rooms; Exercise/Bonus Room; Apartment with separate bedroom, full bath, living room, and kitchen; Screened porch, 3 Car garage; & MUCH, MUCH MORE! Picture perfect fully renovated home on One acre golf course lot with its own putting green in perfect view from a beautiful sunroom & large deck. Exceptional home as everything has been thought through by interior designer/owner where design meets function. Large open plan living space greets you at entry. Cool kitchen centered between breakfast room & sunroom full of windows. Upper level master has an adjoining office. Terrace level serves as entertainment zone or in-law suite. Golf setting in most desirable community comes w/trifecta of best schools & easy commute!! 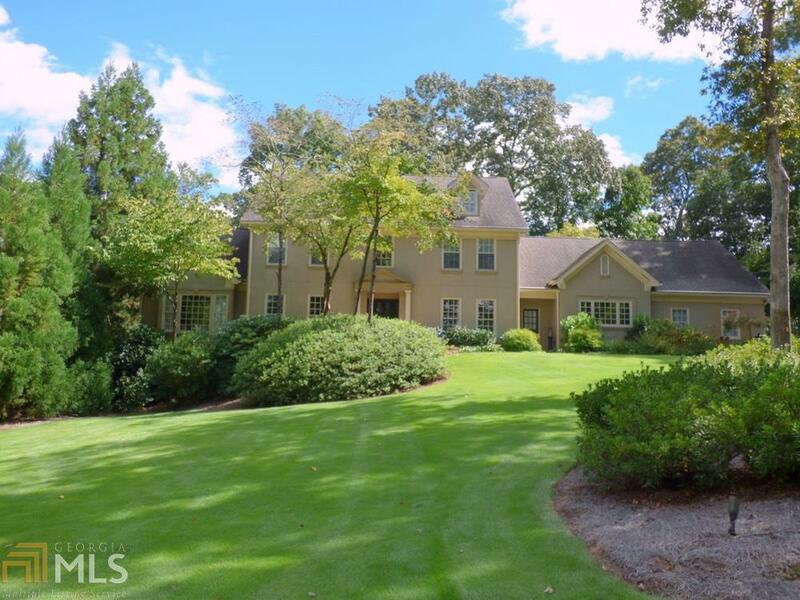 Most amazing buy in Atlanta Country Club! Totally redone inside & out at $320,000. New Framing, windows, roof, HVAC, HW flooring, custom cabinetry in kitchen, butler&apos;s pantry & laundry room w/quartz counters. Huge Master Suite plus second bedroom on main, 2 br/1 bath/loft upstairs, rec room & full bath in finished terrace level overlooking almost one acre of wilderness/ privacy for bird watching & deer sighting. All 4 bathrooms have been totally gutted. From open foyer straight into large vaulted great room. 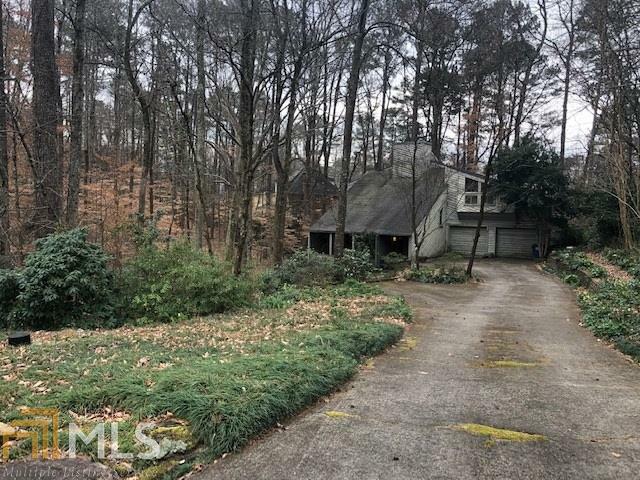 Incredible opportunity at this price in Atlanta CC. Acreage setting w/ lush landscape/total privacy. Open floor plan. Dramatic room filled w/ lights. Ideal home for entertaining inside/out. Totally renovated designer bath in main lvl mstr suite. Lrg kitchen w/modern cabinetry can be easily updated for brand new style. Wall of glass in brkfst rm w/ stunning view of gorgeous pool. Long winding driveaway leads to this fabulous retreat. View virtual renov ideas online for creating soft contemporary w/ transitional style. 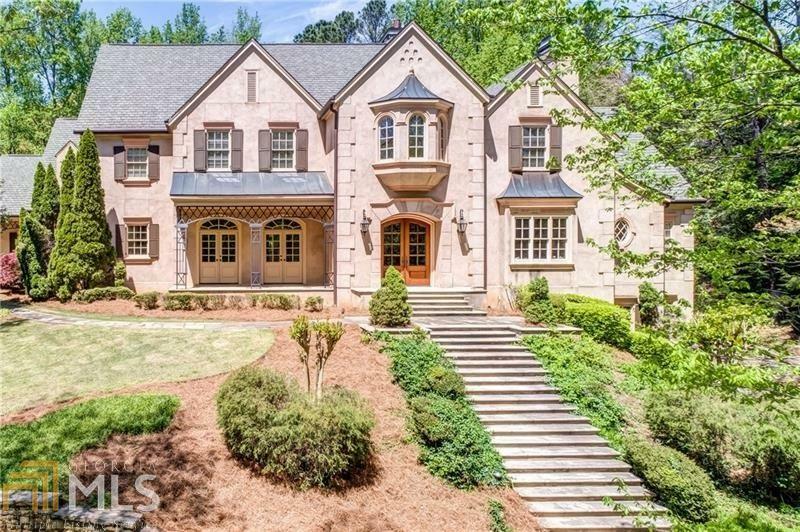 Gorgeous European home in quiet Cul-de-sac lot within Atlanta Country Club Estates. 4 bedrooms, 3.5 baths, 3 F/P, & 3 car garage. This home features 2 story foyer & 2 story great room, gourmet kitchen w/large island, granite counter tops & Viking cook top, large dining rm, wet bar, sun-room, oversized deck, & Extra large master suite on main w/separate balcony & completely renovated bathroom & 2 walk-in closets. 3 additional bedrooms upstairs w/2 baths (1 totally renovated)and a bonus room.Hrdwd Flrs Through out. Stunning contemporary home with designer architectural details. 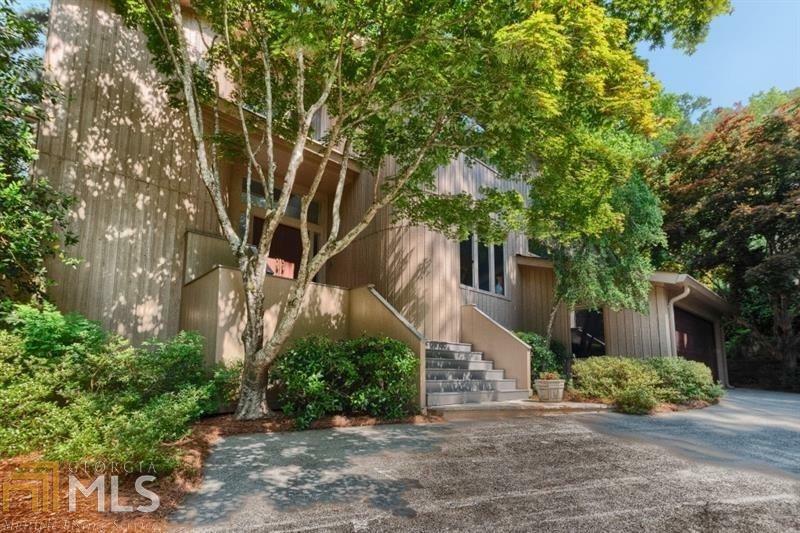 Beautiful, private setting where you&apos;ll be surrounded by nature w/great views from every room, huge deck, and gorgeous sunroom. Vaulted great room and dining room w/exposed wood beams and glass wall. Chef&apos;s kitchen features Caesarstone counters, Italian cabinetry and German Appliances. 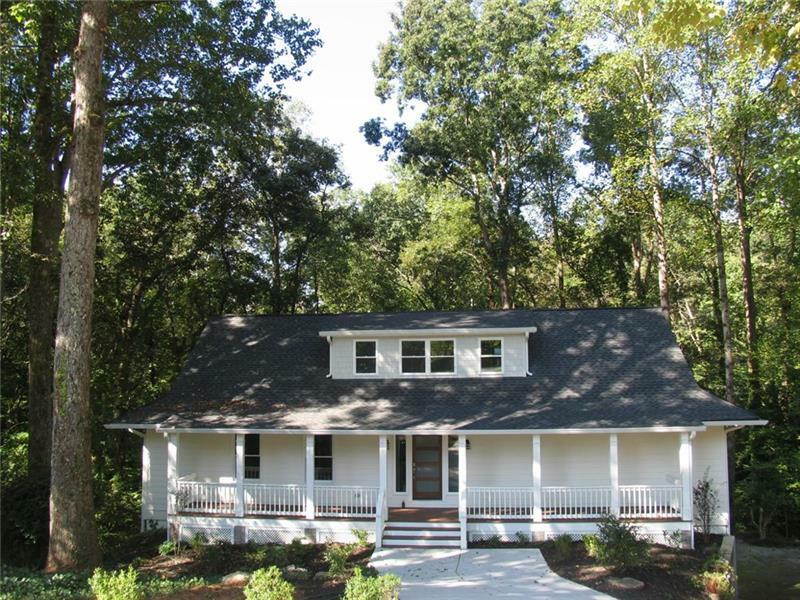 Oversized master suite opens to private porch perched in the trees. 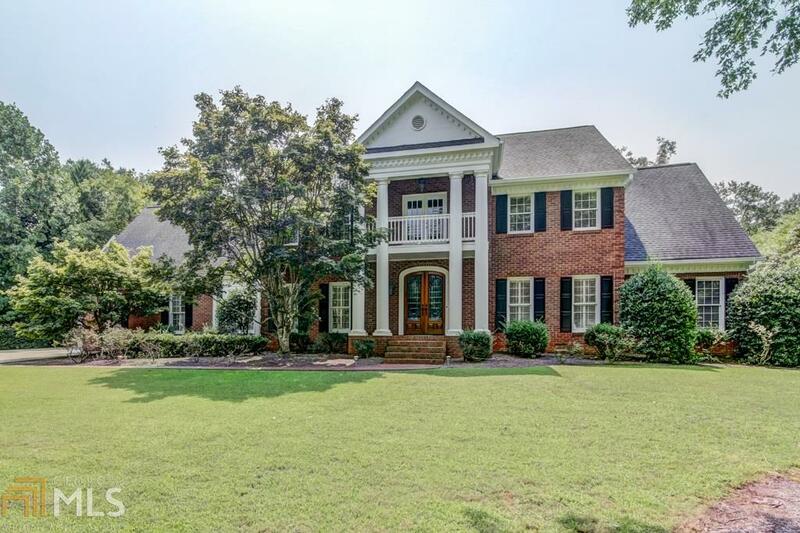 Top schools and Atlanta Country Club neighborhood.